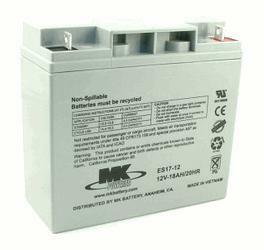 This 12V sealed lead acid battery works great in small solar power systems. 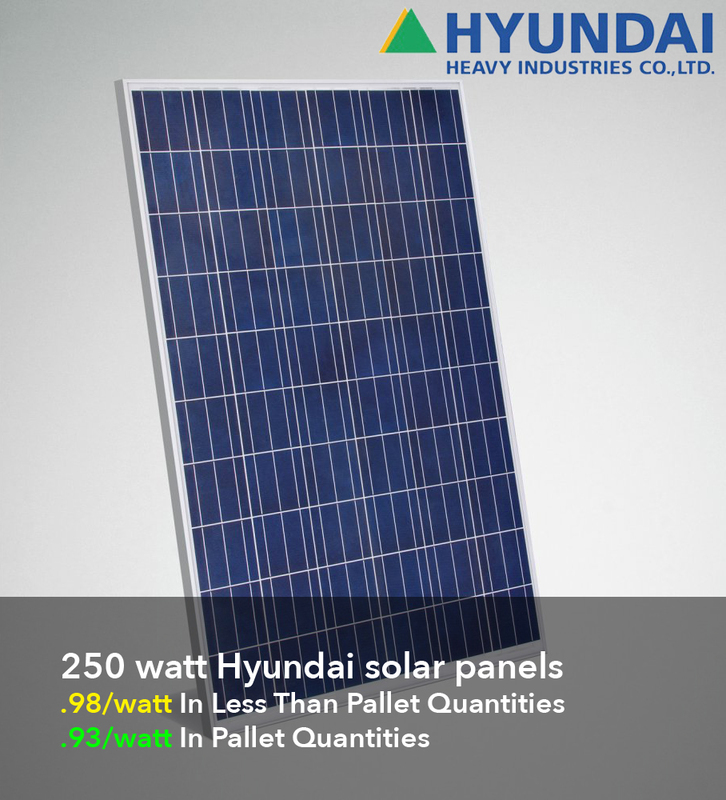 Provides about 200 Watt-hours of battery storage to run light, boombox, fan, portable electronics, laptop, etc. These 12 volt sealed lead-acid batteries are valve-regulated and made with Absorbed Glass Mat (AGM) technology in which liquid electrolyte is suspended in a special glass mat material wrapped around each lead plate, thus making the batteries leak-proof. As a result, these 12V batteries can be installed in any orientation - even on their side. These maintenance-free batteries will provide safe non-spillable power for a variety of 12V power applications. Measures approx. 7" X 7" X 3". Weigh 12 lbs. Rated at 18 amp-hours (20 hr rate).